which will be released at the beginning of 2012! 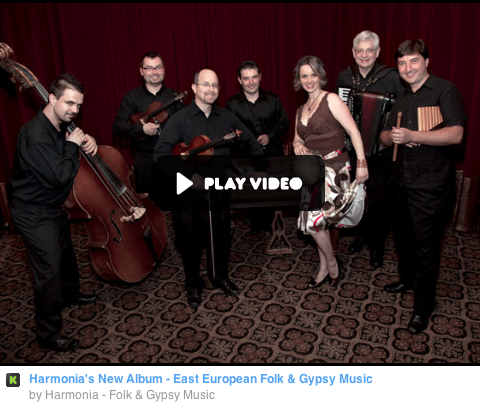 PLEASE SUPPORT THIS PROJECT BY PRE-ORDERING HARMONIA'S NEW CD. PLEDGE BY WEDNESDAY DEC 28, 2011 • 9:07PM EST.